Aside from being professional in your work ethic, you also want to have an office space and commercial property that is professionally well kept and inviting for your clients and customers to visit. 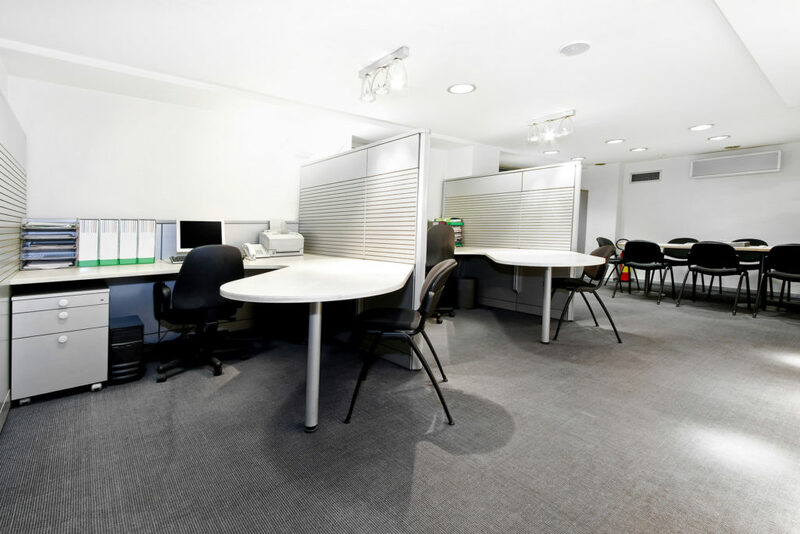 Carpeted work areas, undergo significant wear and tear. Because of the high foot traffic that occurs daily on the carpet, it’s important to have your carpets professionally cleaned regularly. The most important factor contributing to the life expectancy of carpet is a proper maintenance program. Properly maintained carpet adds great aesthetic value to a building adding to its overall image. From a health perspective carpet is the largest indoor environmental filter you will encounter in a facility. Properly maintained carpet greatly enhances the indoor environment capturing and holding soil and dust in addition to other unwanted matter out of the occupants breathing zone. For the health benefits of carpet to be realized the filter must be cleaned and maintained using a system of cleaning that incorporates both interim low moisture cleaning systems in conjunction with restorative extraction systems. The carpets construction, density and fiber type will impact how the carpet holds up to foot traffic in addition to staining. High traffic areas where there is excessive pivotal motion combined with heavy soils and oxidized oils can become part of the carpet from constant abrasion breaking down the fiber. Premature discoloration can also occur without removing these oily soils and abrasive materials that are like sand paper abrading the carpet fibers. The lack of proper carpet maintenance will leave the carpet in a poor visual state detracting from a healthy business climate. The carpet will wear out long before it should resulting in either repair or expensive replacement. A professional maintenance plan employed by IICRC Certified Professionals will not only save costly carpet replacement, but the indoor environment will be clean and healthy increasing brand and image while creating a conducive work environment where people can thrive and do their best. When it comes to hard surface floors the commercial market is well known for significant use due to durability and unique design options. DKI has the education and experience to handle all your facilities hard surface cleaning needs. The best maintenance programs for hard surfaces should always strive for optimum visual appearance while helping the facility to control costs. Janitorial services is one of the largest costs to a commercial facility. Our goal at DKI is to always partner with the facility to help control costs. Team DKI is dedicated to our clients. Our management team is always available to visit your facility to monitor areas subject to heavy traffic to make recommendations or help answer any questions concerning the maintenance of the facility. Many forms of soil can be tracked into the building. Dirt, sand, asphalt, and oils from the parking lot are easily tracked through the building relating to floors that quickly look unattractive. Winter months bring interesting challenges and quickly deteriorate the floors finish. 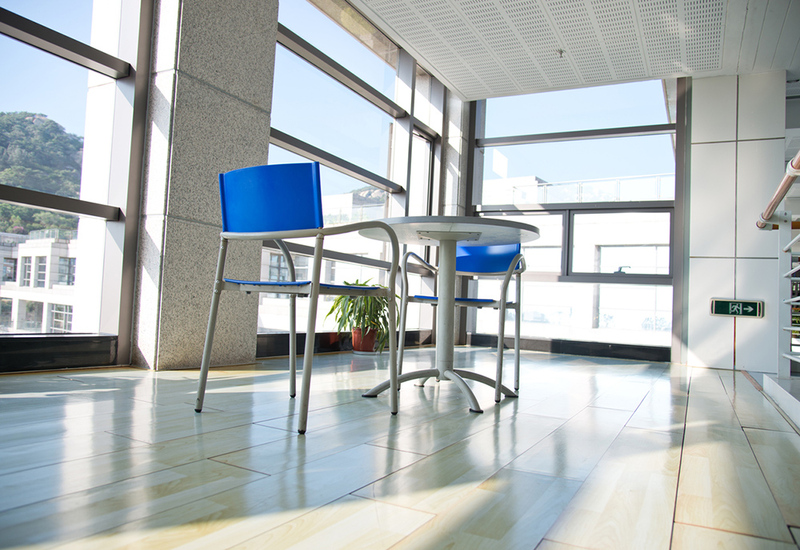 Clean maintained floors not only add to the facilities appearance of the facility they help to limit possible injury. Employing the use of mats both inside and out are a key element in stopping soils and debris from entering the building. One of our keys to effective hard surface maintenance is controlling dust. We have the proper tools and education to save your facility money while maintaining optimum appearance. In all of the office hustle and bustle, your office furniture can take a beating. From regular employee use to continual turnover in visitors using your office furniture, your upholstered furniture can acquire a buildup of dust, odor, and debris. In order to keep a professional, welcoming and healthy office space, it’s important to professionally clean your upholstered furniture as often as necessary. DKI takes great pride in having an IICRC Approved Instructor in addition to Certified Master Textile Cleaner with 25 years experience to lead and train our team of textile professionals. DKI takes great pride in adhering to IICRC S300 standards for on-location cleaning of textiles. Our low moisture fast drying systems leave your office furniture clean and healthy. Professional upholstery cleaning is necessary from both a visual and a health perspective. Over time furniture will develop a soil load or exhibit staining which necessitates low moisture extraction to return the furniture to a healthy state. 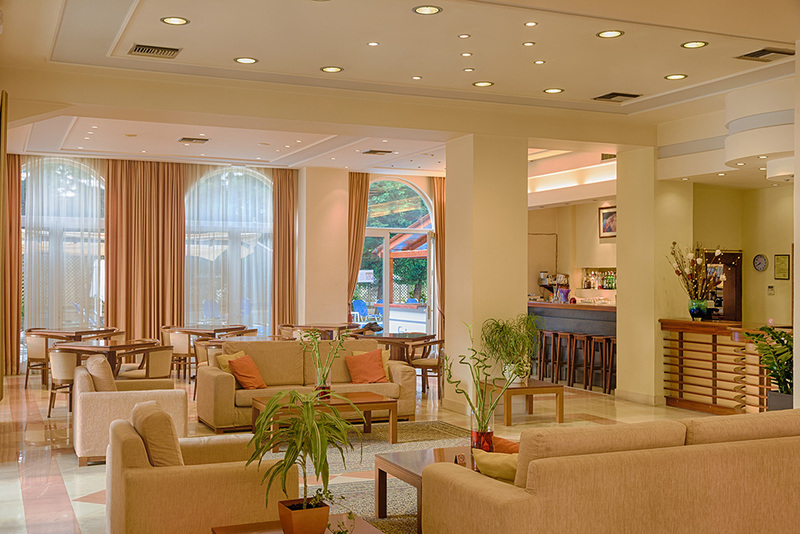 Our goal is to provide a healthy and welcoming professional environment for you and your valued clients to enjoy. Upholstered furniture is an investment; cleaning and proper maintenance will add years of life to the fabric while maintaining visual appeal. To reupholster or replace the fabric is expensive and time-consuming. Cleaning requirements will vary depending on use and the environment. The majority of furniture manufacturers recommend having furniture cleaned ever 12 to 24 months. Trust your textile cleaning needs to the IICRC certified professional textile cleaners. We clean from a health perspective. At Hudson Valley Contracting & DKI, our trained professionals have the tools and solutions that will safely and effectively extract stains, odor, and debris from your carpet. We implement safe practices and will first test our solutions and cleaning products to see how they’ll react to your carpet. Using up-to-date cleaning technologies, we’ll leave your carpets clean and fresh from chemical residue, extending the lifespan of your carpet and providing a welcoming professional atmosphere. We take pride in stating that our teams are fully insured, licensed and registered to do business in New York. Call us today, we’d love to do business with you. Hudson Valley Contracting & DKI facilities maintenance Division not only handles our client’s regular scheduled maintenance; Emergency Service 24 Hours 7 days a week for emergencies Involving natural disasters: water damage, fire and smoke damage Mold remediation and environmental testing services.